Kathleen McNamee speaks to a number of former TCDSU presidents on how moving into national politics changed their perspectives and goals. Senator Ivana Bacik served as TCDSU President from 1989 to 1990. Politics is an important part of student life. For some, it’s about believing strongly in a cause. For others, it’s about becoming actively involved in the college political scene. 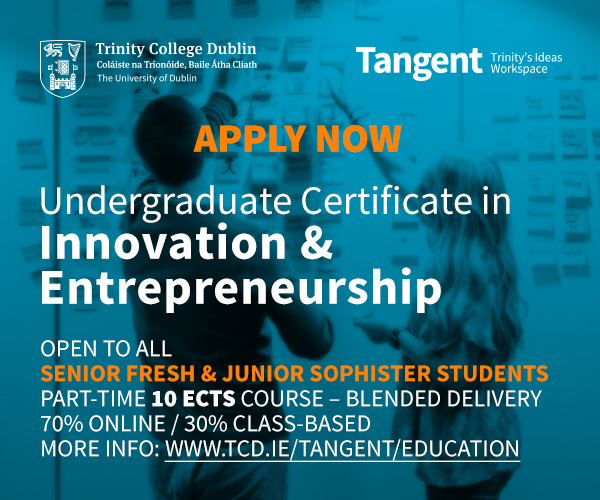 The position of President of Trinity College Dublin’s Students’ Union (TCDSU) is one that tends to be hotly contested and receives large amounts of attention both inside and outside of Trinity’s walls. 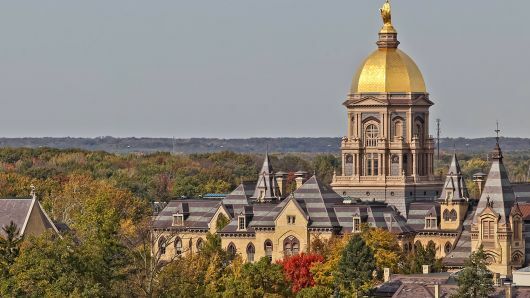 It’s a daunting job which involves a year-long paid sabbatical, during which time you often act as the voice of the entire student population. 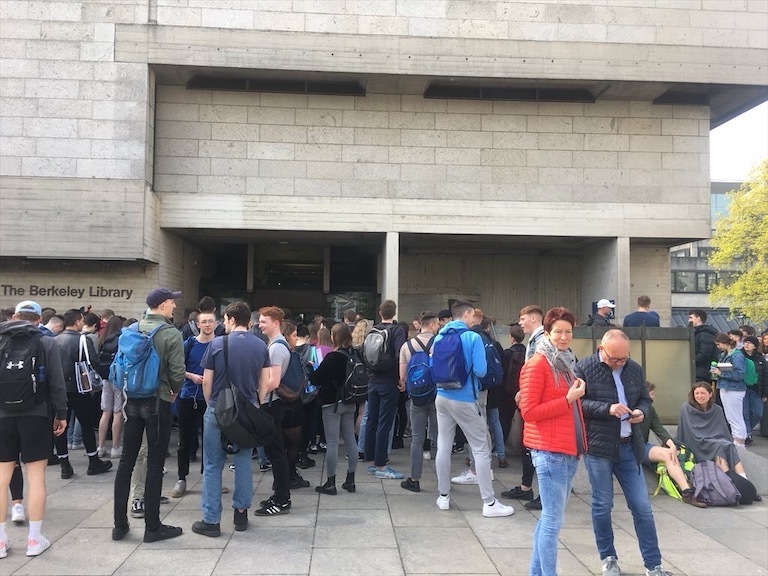 Lynn Ruane’s announcement late last year that she was running for election to the Seanad threw the world of student politics back into the national spotlight, and has started a discussion about how big the leap is from student politics to national politics. 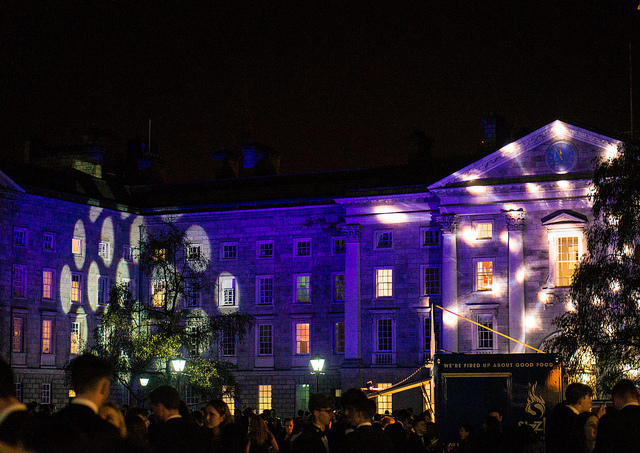 With the TCDSU elections just over, and with a general election taking place today, one has to wonder what has happened to all those strong-minded could-be politicians who have graced the halls of House Six over the past few years. 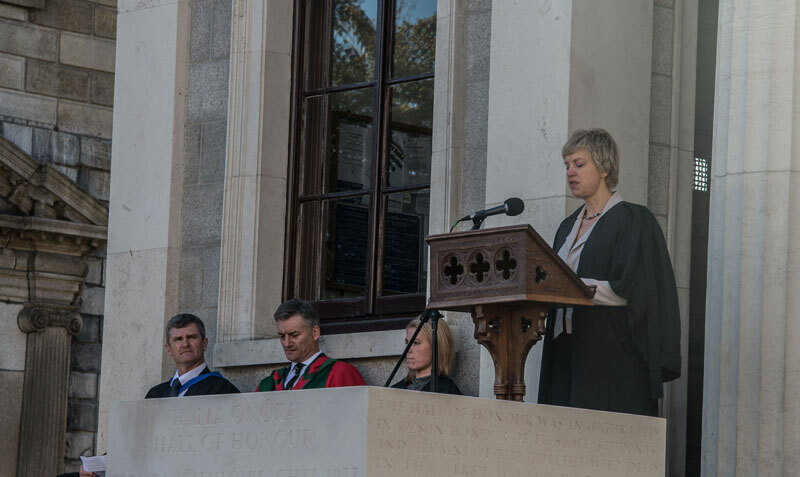 One of the most notable figures to move from the position of TCDSU President into the national political scene is Ivana Bacik, who served as President from 1989 to 1990. 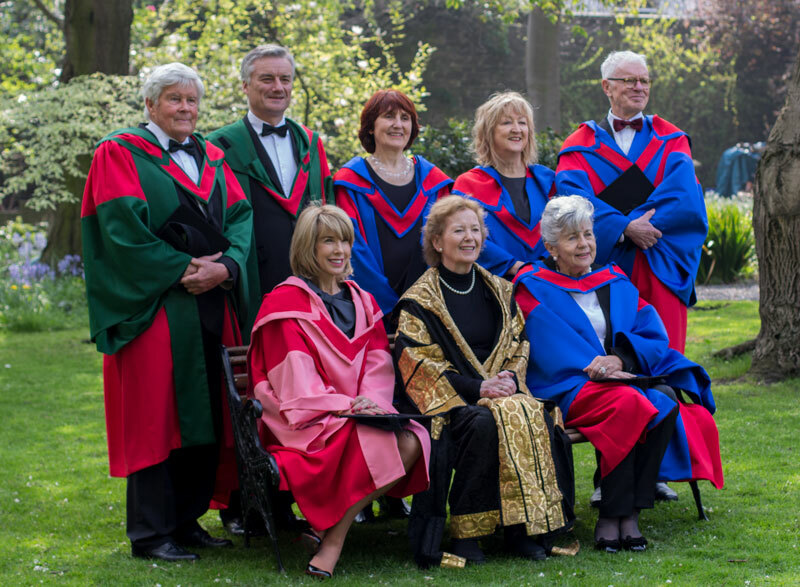 Bacik currently serves as a Senator on the University of Dublin panel and also holds a prominent position in the Labour Party within the Seanad. Speaking to The University Times, however, she said that this wasn’t always her plan. Bacik’s time in the union was a turbulent one. Within a few weeks of her being elected president she was threatened with legal action for providing information on abortion. While a very strong leader with extensive experience in national politics, Bacik doesn’t shy away from the difficulties that faces any union president. She says: “You’re coming in as a 20 year-old to run a big organisation and it can be very daunting. It’s very exciting too and it is very democratic. You have to answer to your constituents every week at union exec and council meetings. It’s great training. I don’t think any other type of politics is quite as intense because you’re so young and you’re surrounded.” Bacik ultimately resigned as President in 1990, when it was discovered that she had broken mandate regarding voting for Union of Students in Ireland (USI) candidates. Despite the difficulties that came with her first foray into large-scale politics, she remained within politics and has been a strong voice on issues such as LGBT rights, abortion and education. 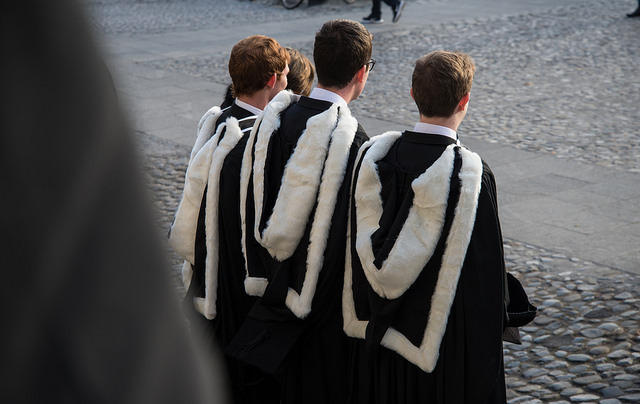 Bacik believes the way students have acted recently on these issues is a testament to the work done by many organisations within the college set-up, calling it a “really proud feature of the student movement in Ireland”. 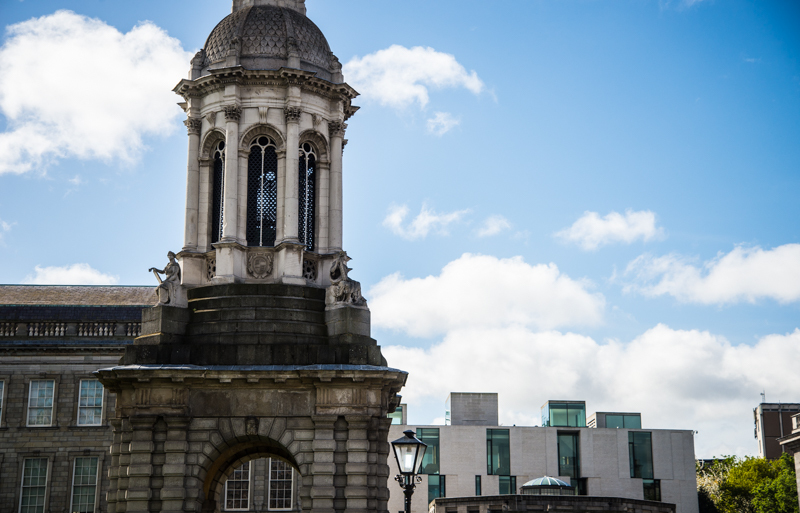 Former TCDSU President Rory Hearne is running for Seanad election this year alongside Ruane, hoping to gain one of the three seats allocated to the National Universities panel. Since leaving his position as President, Hearne has remained a key voice on the political front. While currently a senior political analyst at Think-Tank for Action on Social Change, Hearne served as one of the founding members of the left-wing political party People Before Profit. The party was set up in 2005 and seeks to mobilise the general public with the final aim of redistributing wealth from the few to the many. Hearne served as president from 2000 to 2001 and during his time in College he focused largely on social issues, as seems to be the trend for many presidents. During his term Hearne organised protests against bodies such as the International Monetary Fund (IMF) and tried to raise student awareness around issues such as globalisation, refugees, abortion and education. Hearne remains dubious, however, about the impact students will have on Friday, though he points out that poor student representation would not be through any fault of their own. He believes that politicians have largely ignored the student vote in the past and that this is a mistake. He is also highly critical of the fact that the election is being held on a Friday stating that it “should be on a day that everybody can vote”. While these three individuals may have served the college at different times and found different paths into the world of politics, the overall message is one of involvement and empowerment for a group with big ideas but generally also small voices when it comes to electing a government.